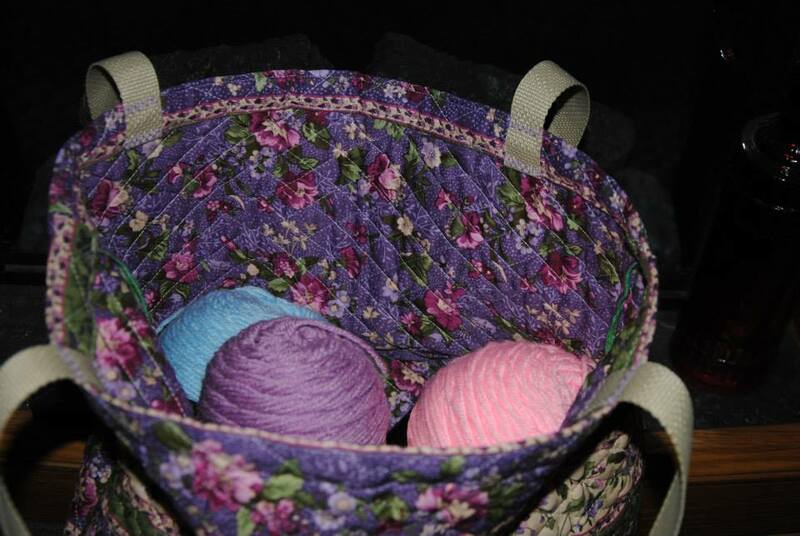 Making a beautiful tote for my crochet work-in-process projects! So pretty and so inspiring. It has been awhile since I have shared on my blog while wanting to get back to sharing projects that I work on. After making the difficult decision to shut my business down due to personal reasons, I was able to focus on my family as well as myself, while taking this necessary break. I was also able to focus on regaining my passion for the art of seamstress work, which has been a joy. Without being evasive, I thought I would share a little of what has been going on, which will explain a bit of my absence. Although being healthy and feeling fit, there has been a part of my body that has been wearing on me to the point of exhaustion and pain for a few years. With persistence, although at the point of simply accepting how I felt, I was finally heard by a physician. This past December I was diagnosed with Chronic Persistent Lyme Disease. When I received the test results I was relieved to finally have an explanation for how I had been feeling. Within days, after reading information my LLMD suggested that I read, I was overwhelmed. Yet, I kept my follow-up appointment in hopes he would give me a holistic approach to heal this. Unfortunately, even I know, that bacteria is only eradicated through antibiotics, which resulted in my having to be on a long-term course of treatment. There has been some improvement and some days in which I feel awesome. Of course I do too much on those days, then crash and burn the next, but those are the days I treasure and look forward to having more of. Without focusing on that, my goal in sharing is to be transparent. I now accept that every day has only so many hours, and if some of those hours require me to rest, then that is what I need to do. Those who follow me on Facebook, have seen me posting some crochet work in the past few weeks. 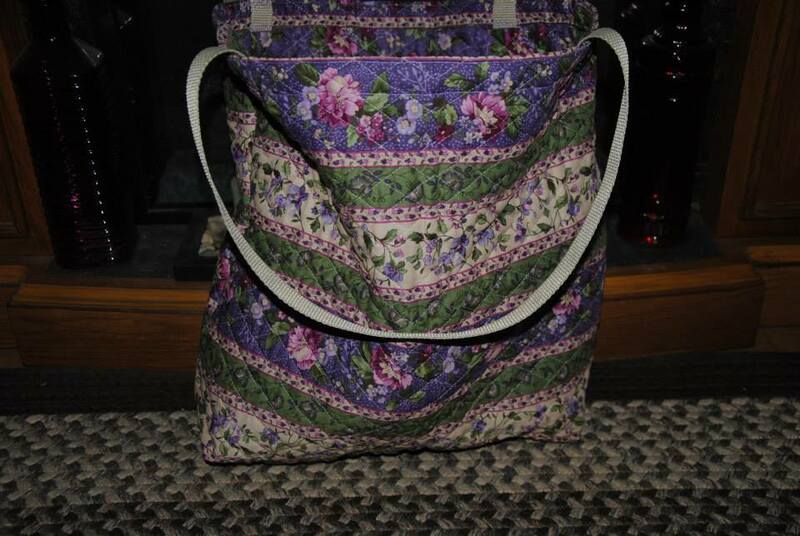 It is a recent craft I have taken up to help me be productive when I do not have the energy to focus and work on sewing projects. As a therapeutic measure, I felt that if I took something up when my body hurt, I could still feel productive. So far this has helped a great deal, although a few times my husband has caught me asleep with crochet hook in hand. I have crochet 7-8 scarves, hoping to work on an afghan soon, as well as use misc. skeins and scrap balls of yarn that were given to me to make some smaller projects. I have even sold one scarf, that was requested as a custom order, which was a joy to do. With all this in mind, I hope to re-open my business in the near future to provide custom items to sell. Alteration work will be limited, even as my health improves. In addition, I am interested in getting back into the work force, while creating a balance of health, along with complementing my lifestyle with my use of various mediums I enjoy working with. This does not mean I will not be sewing, but rather enhancing and sharing the gifts I have been blessed with. I will also be working on my web-site, removing much of what is already visible to something more conducive to what I wish to accomplish. When I list items for sale, they will include both sewing projects and crochet work, with the hope of including some quilt work. In addition, I hope to write more on the blog, as well as add more to my Reflective Tapestry of Life blog and my new Potpourri of Health blog. I enjoy sharing what I have learned about healthy living and desire to share that of which I have learned and benefitted from. today, I took the time out to make a tote bag that could hold a work-in-process crochet project in. Later I will take the remnant piece to make a crochet hook holder. I look forward to adding that to my travel tote of crochet. May you enjoy your time sewing, spend time with those you love, and more importantly, appreciate all that is a blessing to you, including your health.